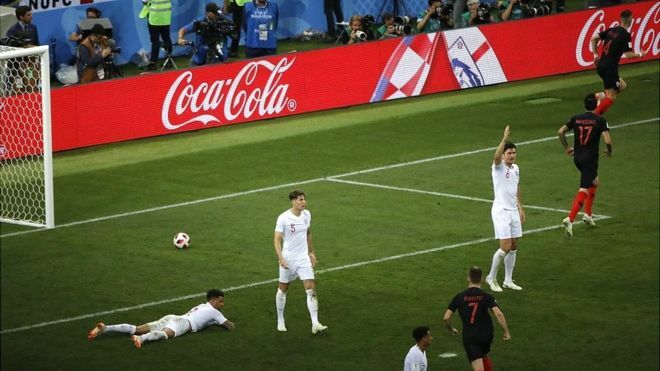 Drinks giant Coca-Cola has agreed its biggest UK sponsorship deal by becoming Premier League football's seventh and final commercial partner. The three-and-a-half-year agreement starts in January 2019. The financial details have not been revealed. Coca-Cola also sponsors the football World Cup and the Olympic Games. It also sponsored the EFL Championship for six years until 2010. Jon Woods, General Manager of Coca-Cola Great Britain and Ireland said, "We have a long and rich history supporting football at all levels, from the grassroots to the world stage. "